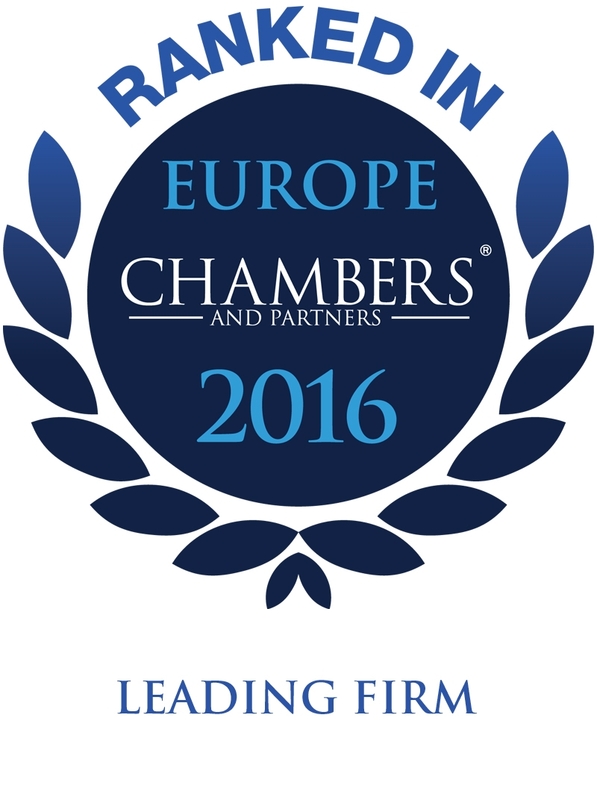 Chambers & Partners 2018 honors Clément Konrad & Partners as "best known for providing tax advice in relation to the structuring of private equity, real estate, infrastructure and debt funds. Expertise also covers M&A, corporate reorganisations, and structured finance transactions and products. Regularly assists major banks, asset managers and large corporations."